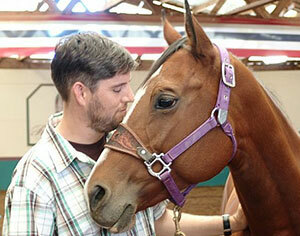 The medical expert of the week on this Saturday’s show is Dr. Brian Hare, Director of the Duke Canine Cognition Center. Dr. Hare is one of the world’s leading scientific experts on dog cognition, or how dogs think. Dr. Hare will discuss with our listeners his perspective on understanding a dog’s viewpoint for a deeper and more rewarding relationship between and owner and dog. He will also discuss his soon-to-be-released book, The Genius of Dogs: How Dogs Are Smarter than You Think.